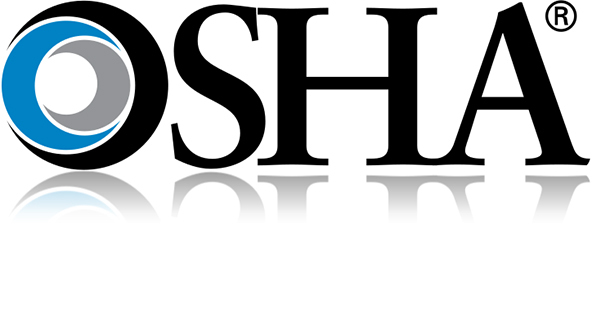 � SUMMARY: By this Notice, the Occupational Safety and Health Administration (OSHA) hereby promulgates a final rule for occupational exposures to hazardous chemicals in laboratories. � The basis for this standard is a determination by the Assistant Secretary, after careful review of the complete rulemaking record, that laboratories typically differ from industrial operations in their use and handling of hazardous chemicals and that a different approach than that found in OSHA's substance specific health standards is warranted to protect workers. � The final standard applies to all laboratories that use hazardous chemicals in accordance with the definition of laboratory use and laboratory scale provided in the standard. Generally, where this standard applies it supersedes the provisions of all other standards in 29 CFR part 1910, subpart Z, except in specific instances identified by this standard. For laboratories covered by this standard, the obligation to maintain employee exposures at or below the permissible exposure limits (PELs) specified in 29 CFR, part 1910, subpart Z is retained. However, the manner in which this obligation is achieved will be determined by each employer through the formulation and implementation of a Chemical Hygiene Plan (CHP). The CHP must include the necessary work practices, procedures and policies to ensure that employees are protected from all potentially hazardous chemicals in use in their work area. Hazardous chemicals as defined by the final standard include not only chemicals regulated in 29 CFR part 1910, subpart Z, but also any chemical meeting the definition of hazardous chemical with respect to health hazards as defined in OSHA's Hazard Communication Standard, 29 CFR 1910.1200(c). � Among other requirements, the final standard provides for employee training and information, medical consultation and examinations, hazard identification, respirator use and recordkeeping. To the extent possible, the standard allows a large measure of flexibility in compliance methods.